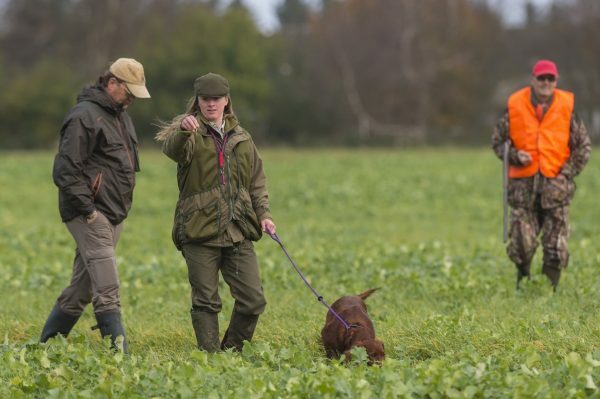 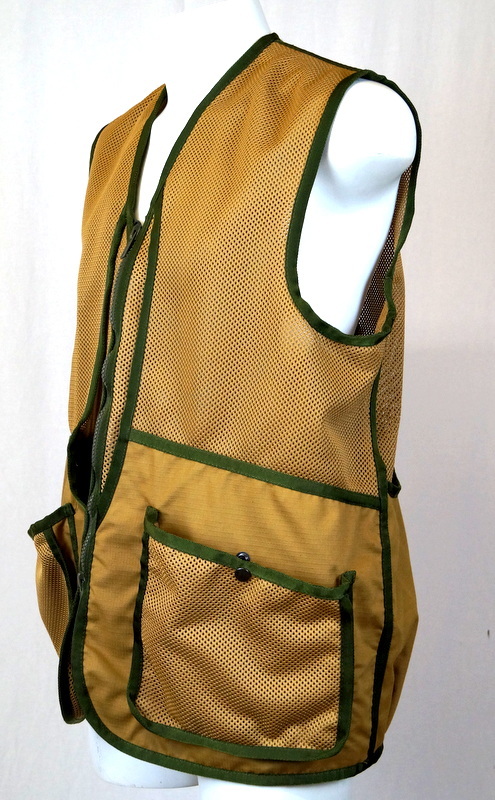 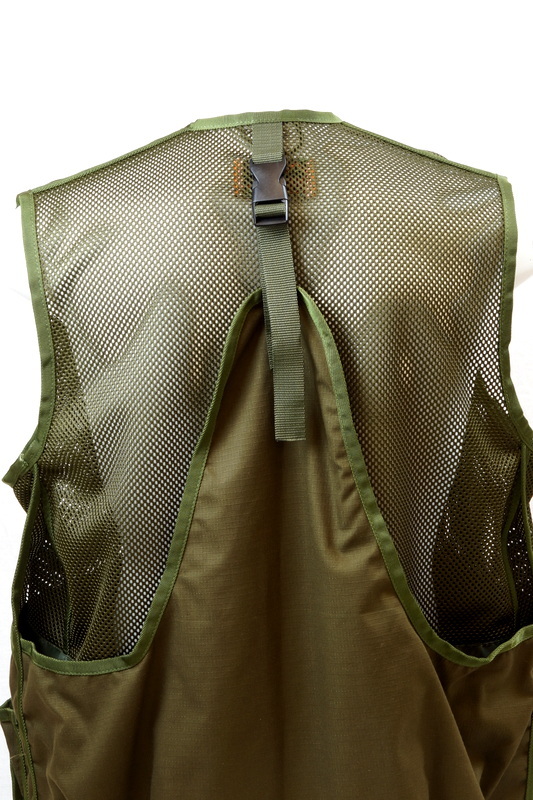 The best outdoor dog training vest on the market at the moment for reliability and manufacturing. 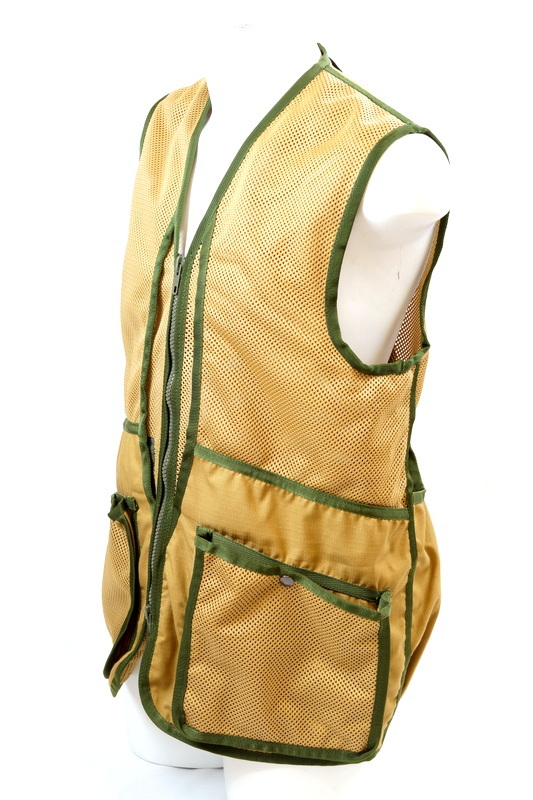 Designed to be a multi-purpose functional solution for all outdoor pursuits. 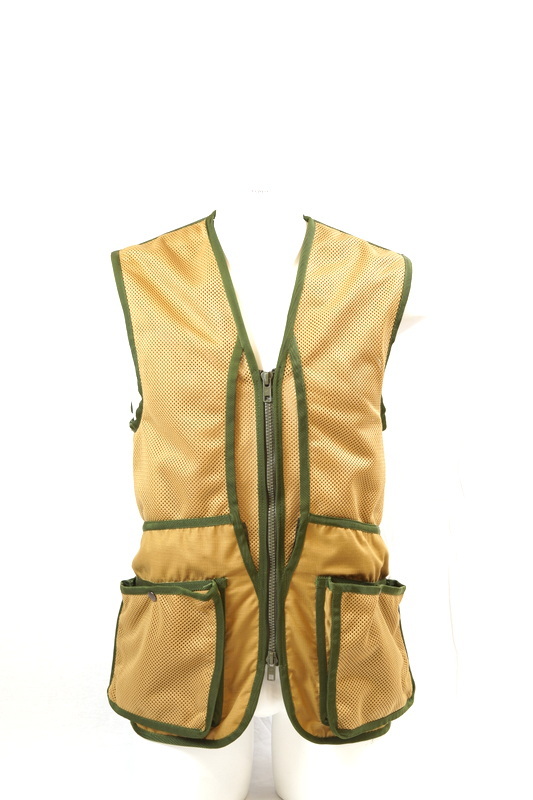 Made of mesh and Ripstop fabric with a 2-way front zip. 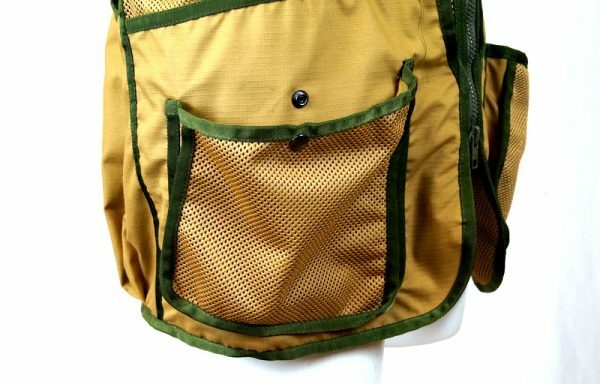 It has a large rear waterproof pocket with adjuster, double front utility pockets, and hidden deep chest pockets. 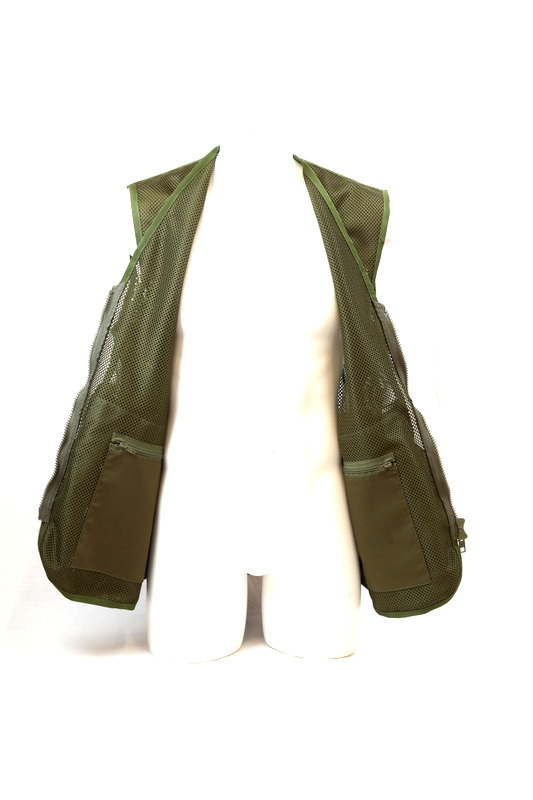 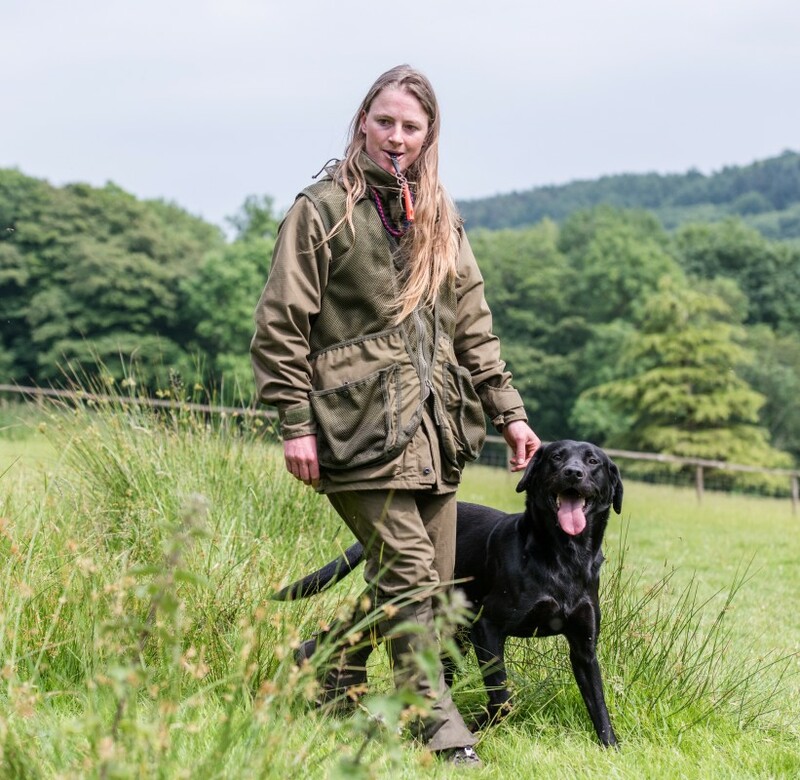 The ladies version is made from the same design as the mens Field Vest however it features an Elasticated Waist for a more Feminine and fitted style.